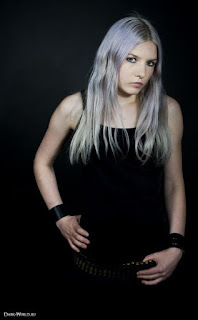 I found out about Heli Keinonen because of Kriminaaliset Metsänhaltijat,who sampled one of her songs on their album "Valkoinen Terrori". There's next to no information about her in English, but I managed to find some info in Finnish and Russian - not much anyway, but enough to conclude that she was and still is an outstanding and controversial person. 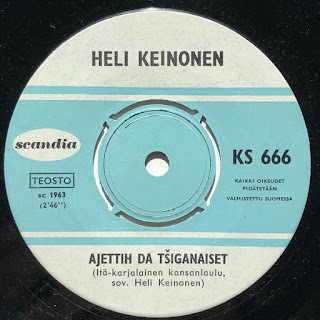 So, Heli Keinonen was born April 5th, 1943 in Joensuu, Finland, and became famous in mid-1960s as a singer of traditional Karelian songs. In particular, the second song off this 7'' vinyl became a big hit that's still performed by many folk singers in Finland. She released a few more 7'' singles during the second half of 1960s, but they weren't as successful as this one. Later in 1970s, she became involved in radical politics (if I understood the Finnish sources correctly, it happened after she married some well-known undergrond writer and activist) and started to sing political songs, the best known of which is "Kuolemaantuomitun Hyvästijättö" - the one that was used by KM on "Valkoinen Terrori". During the 1980s, she worked in Sudan where she eventually decided to convert to Islam, although sources say that she never followed the Islamic dress code and generally didn't take it too seriously. As of late 2009, she was teaching Arabic language in Finland, although she's most likely retired by now. 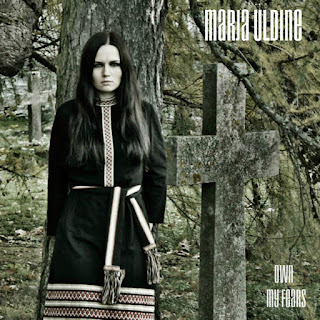 Marja Üldine is a Vepsian folk singer, but if you expect her debut album "Own My Fears" to be a typical Finno-Ugric folk album, you're in for a big surprise (if not disappointment). 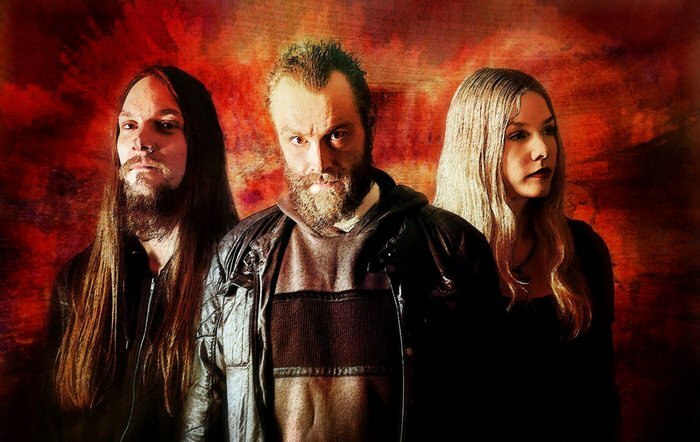 All the lyrics on "Own My Fears" are in English, and the music has little to do with traditional folk or even folk metal. The singer herself described it as "hard rock", but it isn't telling much (because, at least here, "hard rock" is pretty much an old-fashioned term for anything heavier than The Beatles). As for me, "Own My Fears" sounds more like mid-90s The Gathering and other gothic/doom metal bands of the same era, rather than anything else. 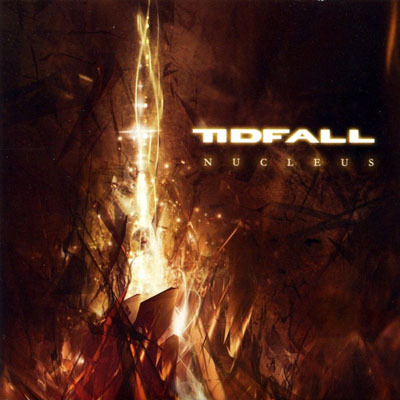 The whole album leaves an impression as it was recorded some time during early-mid 2000s, with the appropriate cover artwork (a very stereotypical one for an early 2000s gothic metal album) and quality of production. 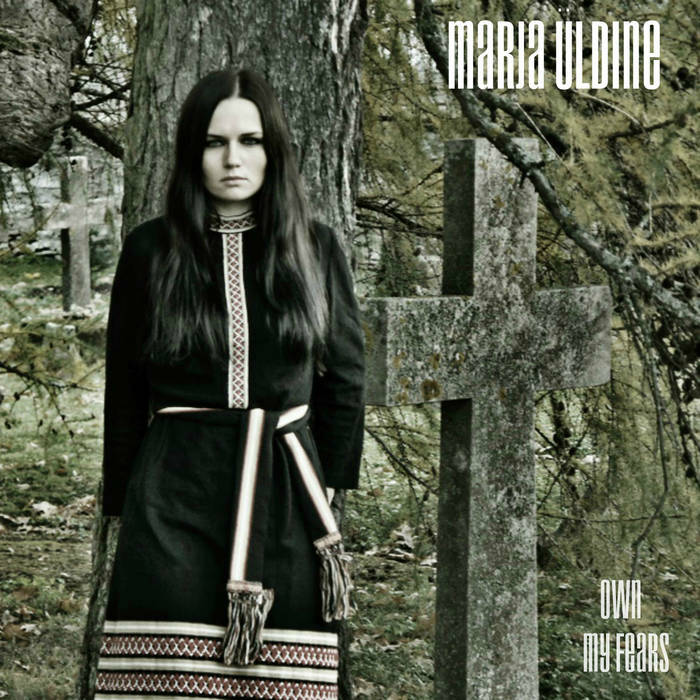 It certainly evokes a lot of nostalgia for these times, so I wasn't disappointed by this album, but as for future releases from Marja Üldine -I'd like to hear more Vepsian folk (a much rarer thing than gothic/doom metal, that's for sure) with lyrics in her native language. I discovered this one-woman project from Ottawa in a blog that specializes in martial industrial, which surprised me because the style was claimed as 'black metal". This album indeed turned out to be based in atmospheric black metal, but heavily mixed with dark ambient, noise, and martial industrial elements, creating a very oppressive post-apocalyptic horror atmosphere. Compared to other one-female black metal projects I've posted on here before, like Sylvaine or Lonely Star, this one is definitely much harder to get into. "IV - Memoirs of a Machine Girl" is easily one of the most "inhuman" releases I've listened to in the last couple of years (and I listen to a lot of black metal and noise). 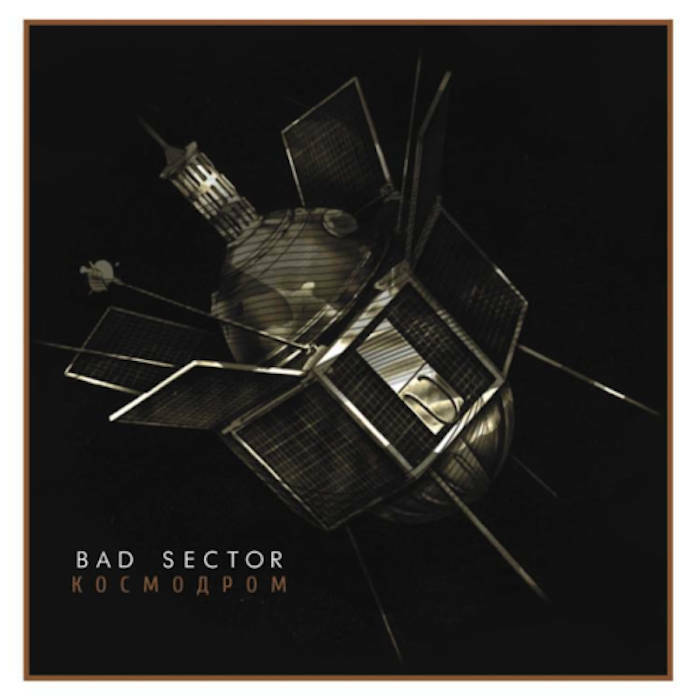 You may love or hate this album at the first listen, but it's unlikely to leave you indifferent. 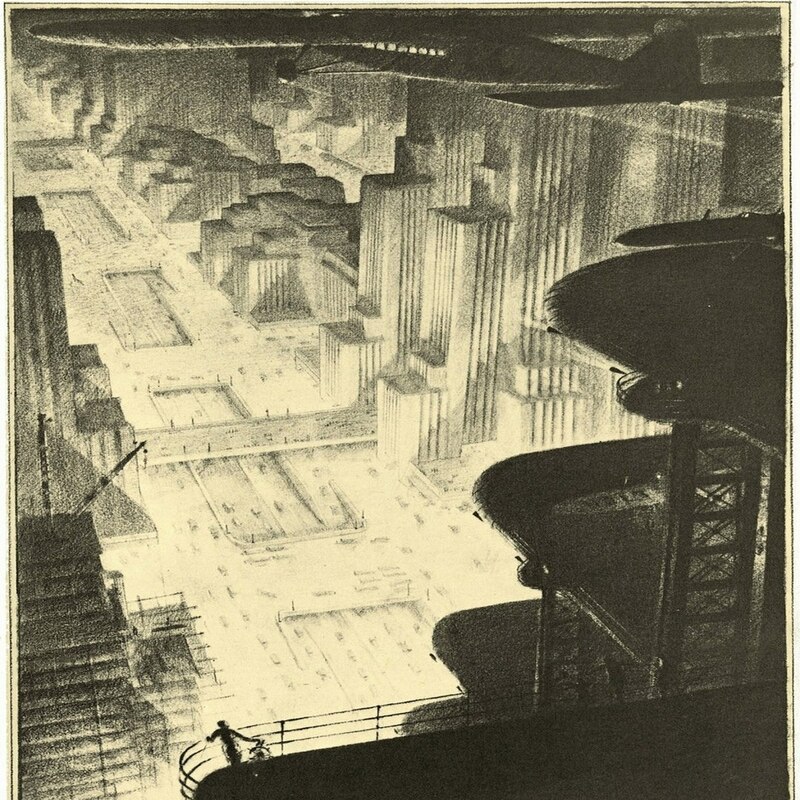 And, of course, it has a great retrofuturistic cover art (which is a painting by Hugh Ferriss, if I'm not mistaken), one look at which would be enough to understand what to expect from this album: the music from a dystopian world of gigantic structures and mechanisms. 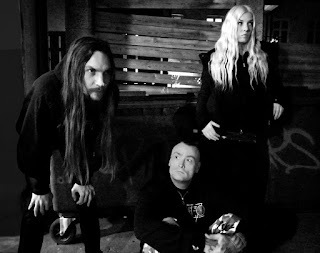 Urarv is an avant-garde black metal project of Aldrahn, who's mostly known as ex-vocalist of Zyklon-B and Dødheimsgard. 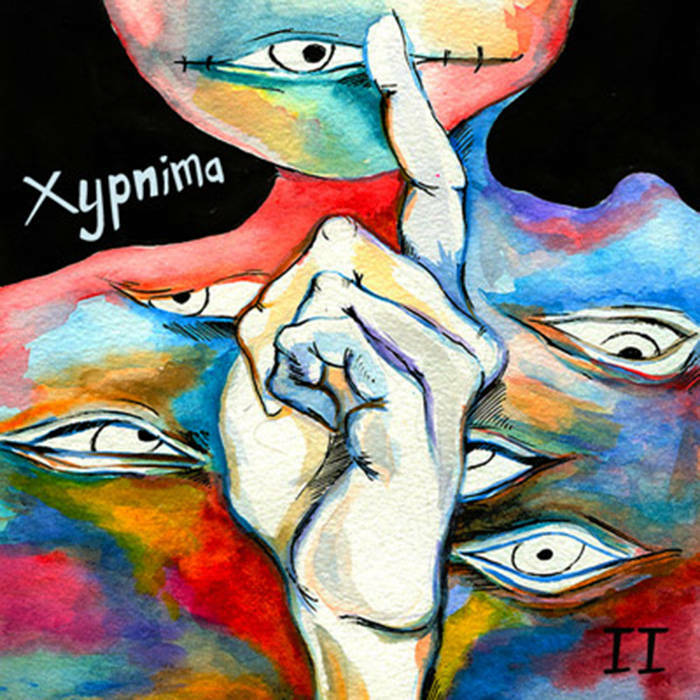 Although it was founded in 2003, it released the first promo only in 2016 after becoming a full band consisting of three members. 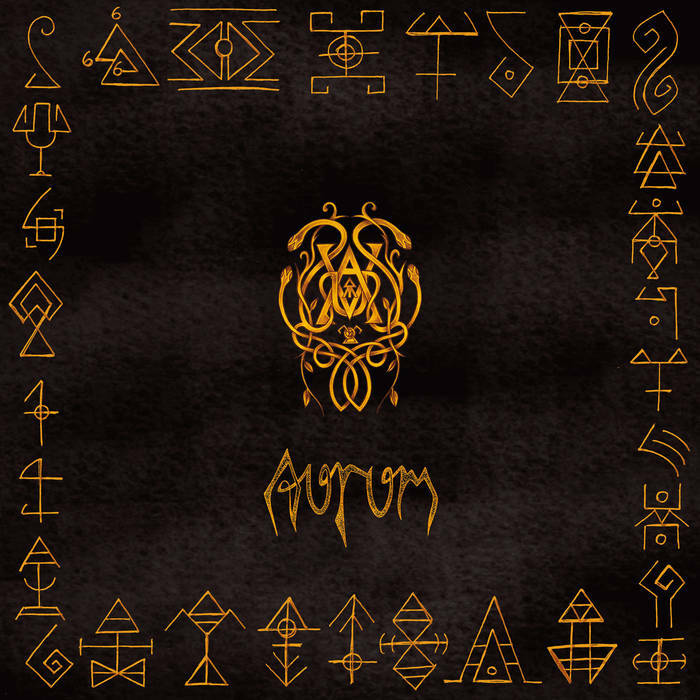 Here's their debut full-length album, entitled "Aurum". Judging from its sound, Urarv is not that "avant-garde" compared to some other Norwegian bands of this kind (i.e. I Left The Planet, or late Fleurety), but the balance between the avant-garde elements (i.e. 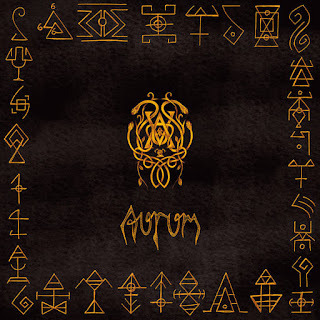 black'n'roll riffs, and the unique vocals by Aldrahn) and the traditional Norwegian black metal of this album is nearly perfect. 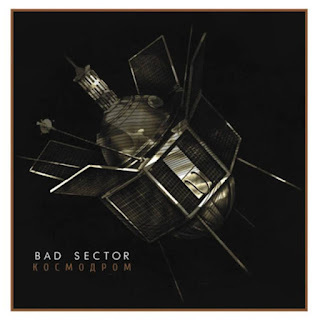 My personal favourite track is "Broken Wand", and while this album isn't something I'd listen to on daily basis, it certainly should be recommended to anyone who liked the later albums by DHG. 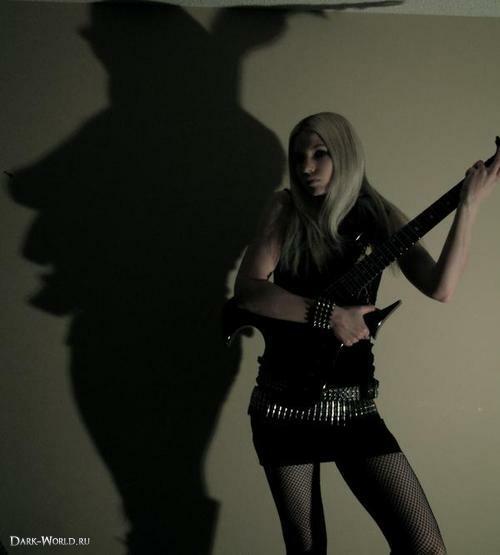 Speaking of other Urarv members, I can't tell much about their bassist Sturt because the names of his previous bands are completely unfamiliar to me (although I've checked out this one because they had a member of Red Harvest and Dunkel:heit for some time on guitar, and I must say that their lyrics are a prime example of what's called "so bad it's good"). Автор: Alexander на 2:22 AM 0 коммент. 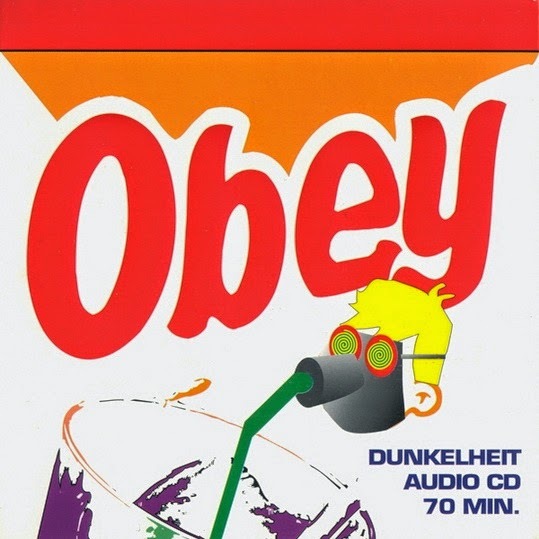 Dunkelheit (aka Dunkel:heit) started out in the summer of '92 as a part-time industrial-style project containing members from the industrial metal band Red Harvest. After recording some songs, they decided to keep going and started recruiting more members. Around a year later they recorded a demo on an 8-track recorder. 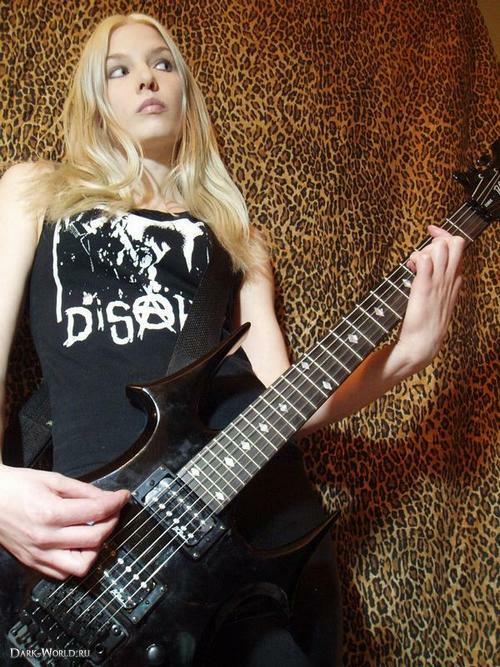 Instead of pushing their demo heavily around, they band started playing around with the idea of doing a compilation CD. The CD, entitled "The Reincarnation Of The Sun", was released in February 1994 by Dunkel Prod. and contained (mostly) exclusive material from Red Harvest, Anstalt, Valhall, Dunkelheit, Remyl, Piledriver and Humid. 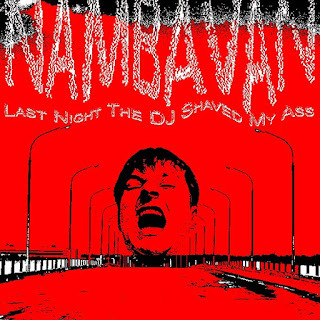 Shortly after this release, Suggestion Records got in touch with the band and offered a deal for a 7" EP. "More Than Meets The Third Eye" was recorded with four new songs and released in the summer of '94. 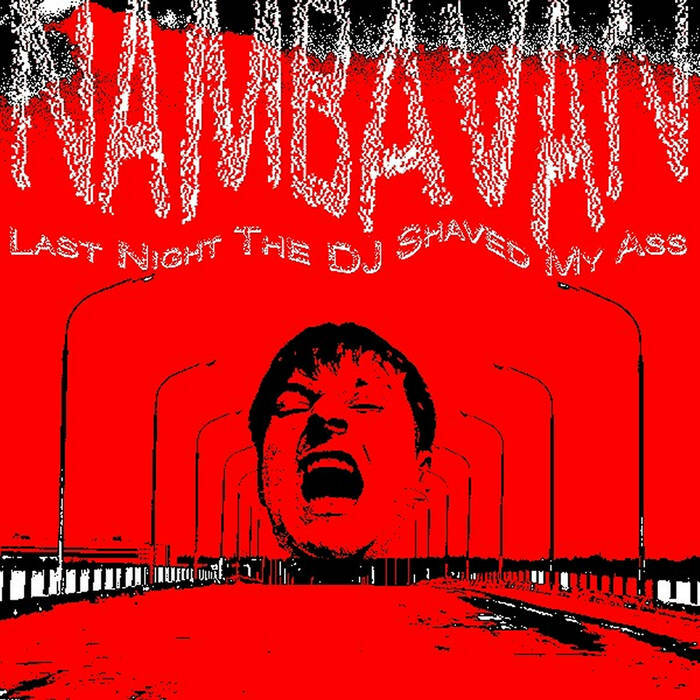 Pleased with the result of this 7" EP, Suggestion offered a deal for a full-length CD. 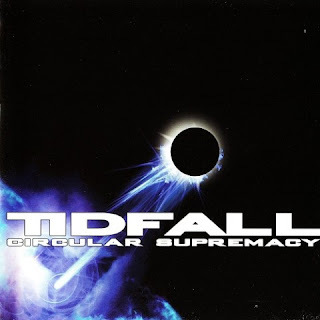 The material was recorded in March '95, and the CD "Obey" was released in the end of the summer '95. Since then the project was put on hold.